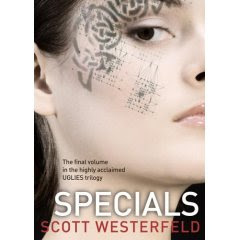 This is now the third book I've read by previously "unread author" Scott Westerfeld. I've posted a brief review here. I'm eager to read more of his work!